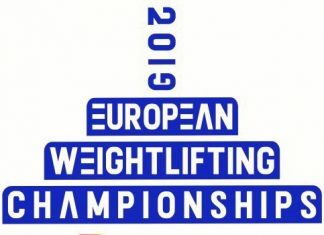 Today, three of them-Rustam Gasimov and Kenan Khalilov have boarded on the platform at the C group of 67kg, while Fugan Aliyev at the D group of 73kg bodyweight category. 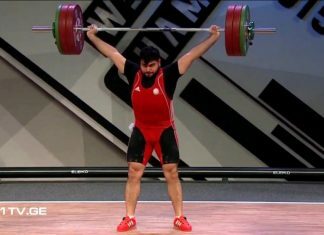 Rustam finished the 9th managing a total 245kg (110+135),however Kenan Khalilov came out for 8th place with a total of 255kg (120+135). 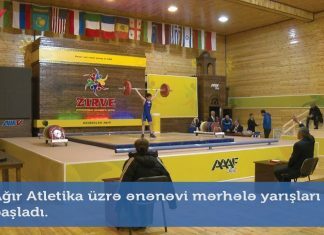 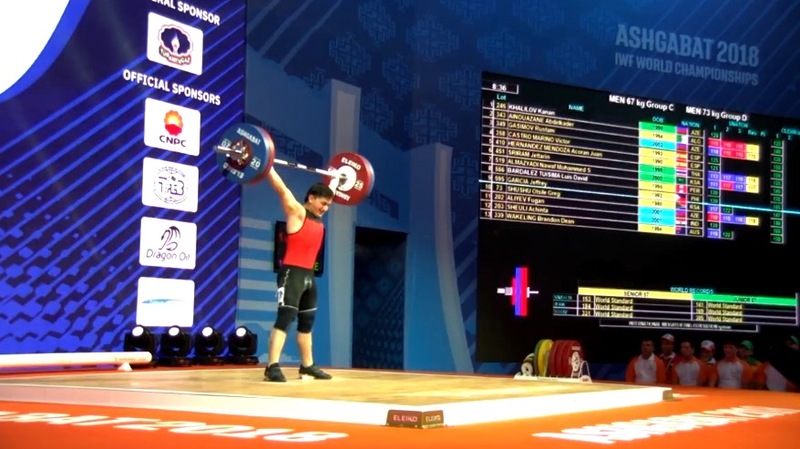 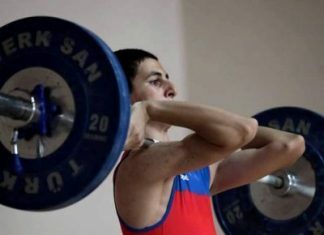 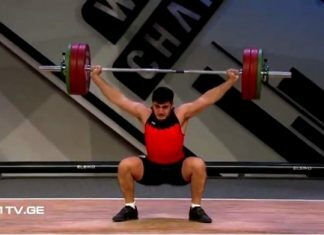 At the D group of 73kg, Fugan Aliyev came 3rd with a total of 270kg (118+152) result. 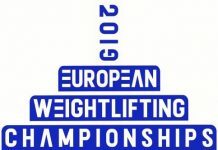 The place of representatives in the overall rankings will be known after the termination of the competition at the upper groups.